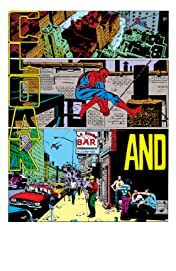 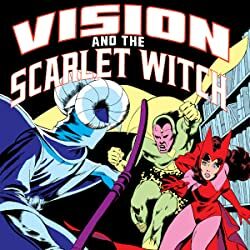 Collects Peter Parker, the Spectacular Spider-Man (1976) #64, 69-70, 81-82, 94-96; Cloak and Dagger (1983) #1-4; Marvel Team-Up Annual #6; Marvel Fanfare (1982) #19; New Mutants (1983) #23-25. 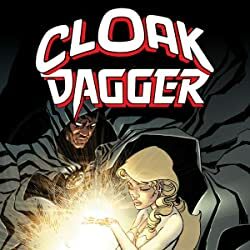 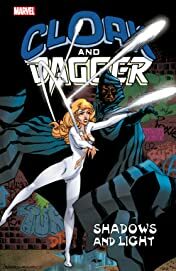 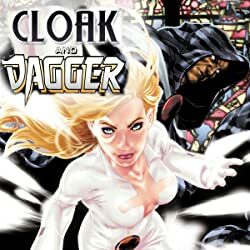 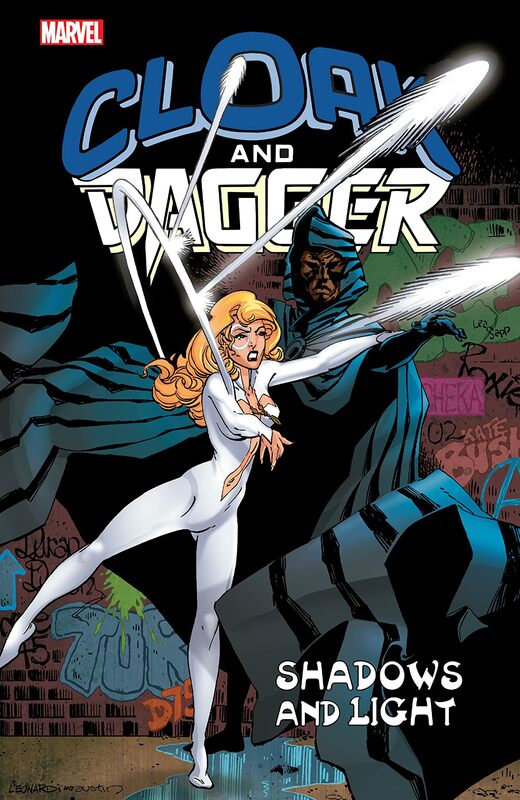 Cloak and Dagger step out of the darkness and into the light! But will this pair of violent vigilantes be friends or foes for the spectacular Spider-Man? 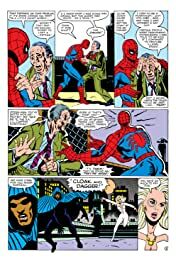 The young duo's war on drugs will put crime bosses Silvermane and the Kingpin in their sights - and the wall-crawler will be stuck in the middle! 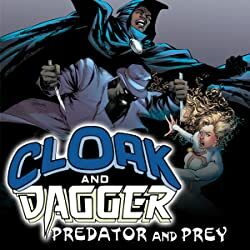 Then follow Tyrone Johnson and Tandy Bowen into their own uncanny adventures, and discover what set them on their dark path. 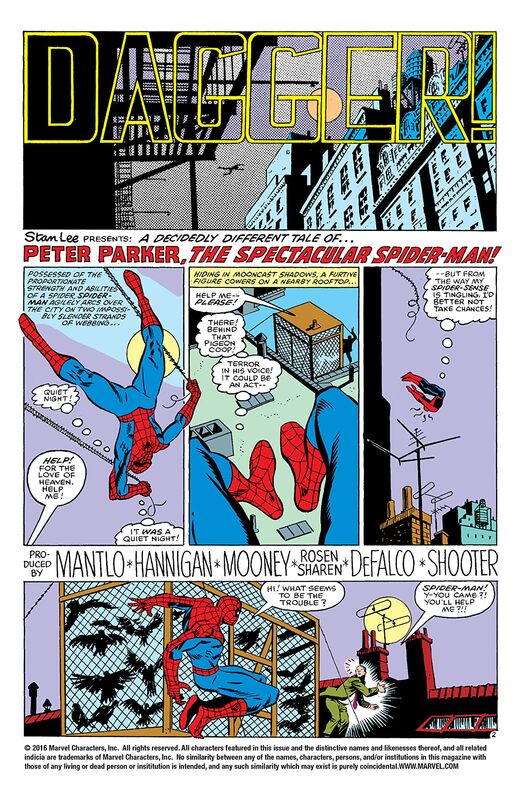 Detective O'Reilly wants to arrest them, Father Delgado wants to reform them - but does anyone really understand them? 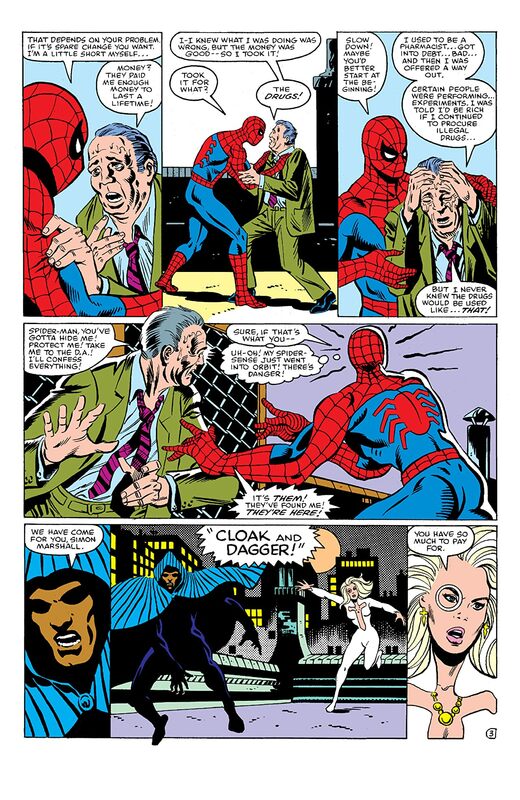 Plus, after Spidey chaperones their fi rst meeting, Cloak and Dagger face a power struggle with the New Mutants!